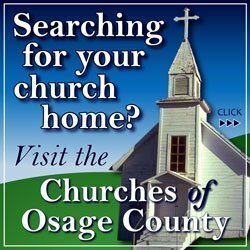 Fire crews were dispatched around 7 p.m. Monday, to report of a possible appliance fire at Osage Nursing Center, Osage City, but no fire was discovered. 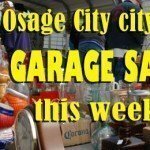 According to a report from Osage County Fire District No. 2, crews from OCFD No. 2, OCFD No. 5 and OCFD No. 6 were dispatched to the nursing home located at 1017 Main St., for a report of a burning odor, believed to be coming from an electrical appliance. Upon arriving at the scene, OCFD No. 2 firefighters located an overheated ballast in a light fixture. Responding automatic aid departments were cancelled. Department members were on scene for approximately 17 minutes, with no injuries reported. 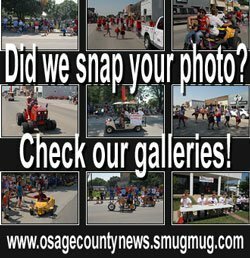 Other agencies and departments that were on scene or assisted were Osage County EMS and Osage City Police Department. OCFD No. 2 personnel reminds everyone to have working smoke detectors in their home and check them frequently. Also have an escape plan, practice it, and be prepared to use it in the event of a fire.